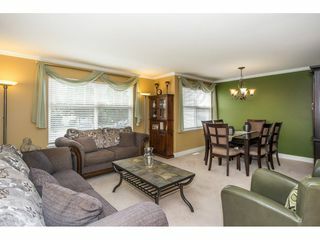 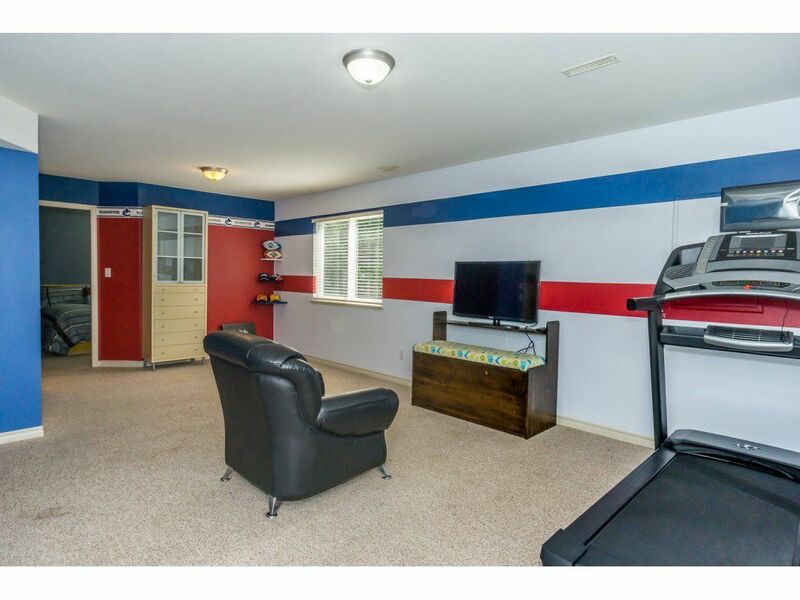 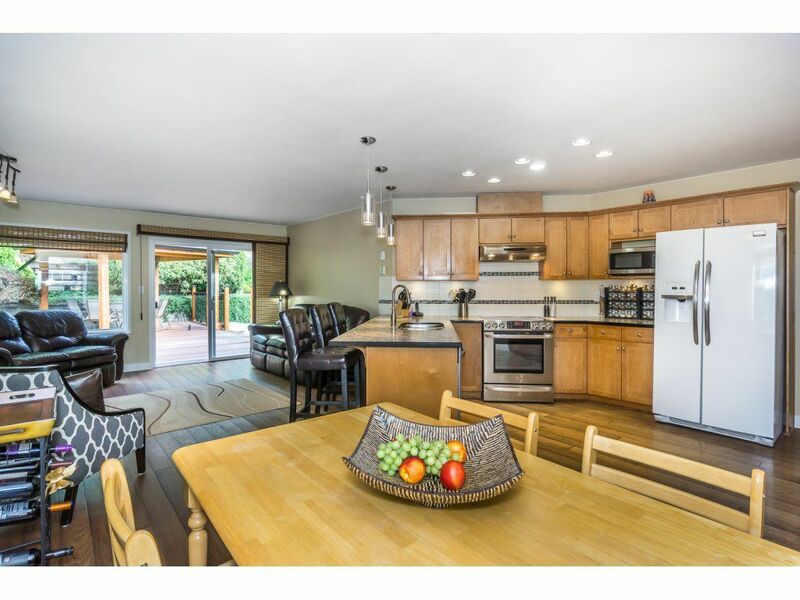 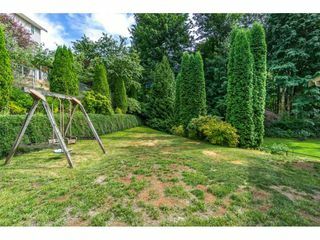 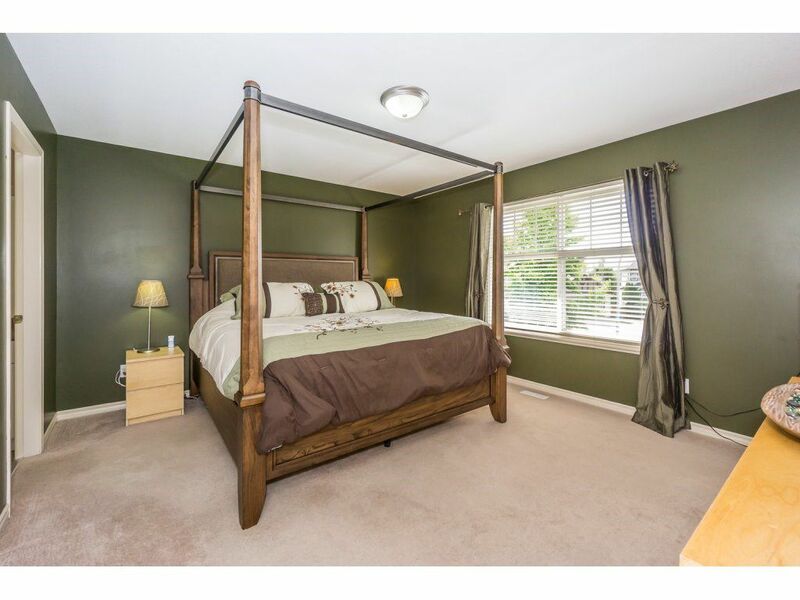 Tribe sized home in a beautiful and quiet Cul de sac location. 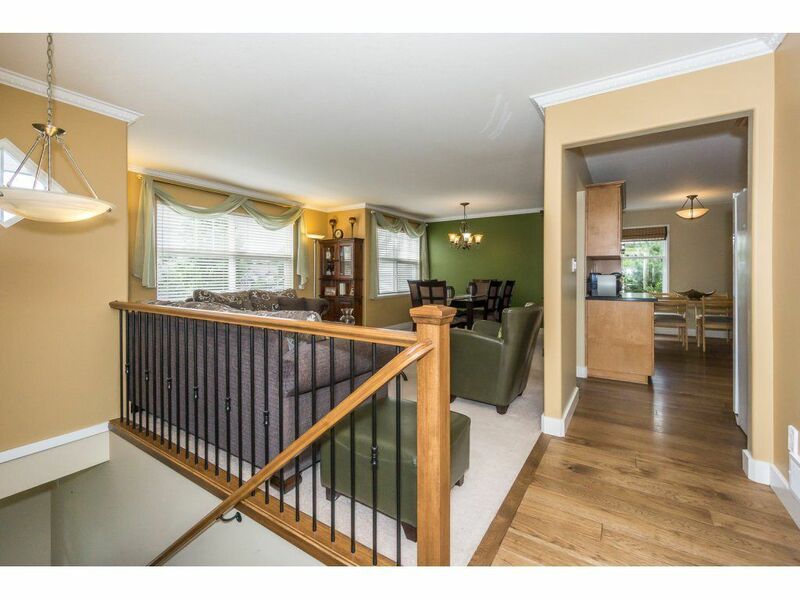 Large main floor area with 4 big bedrooms . 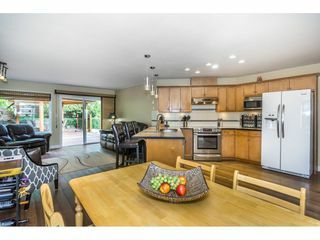 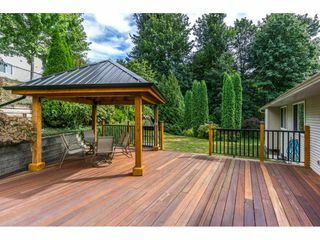 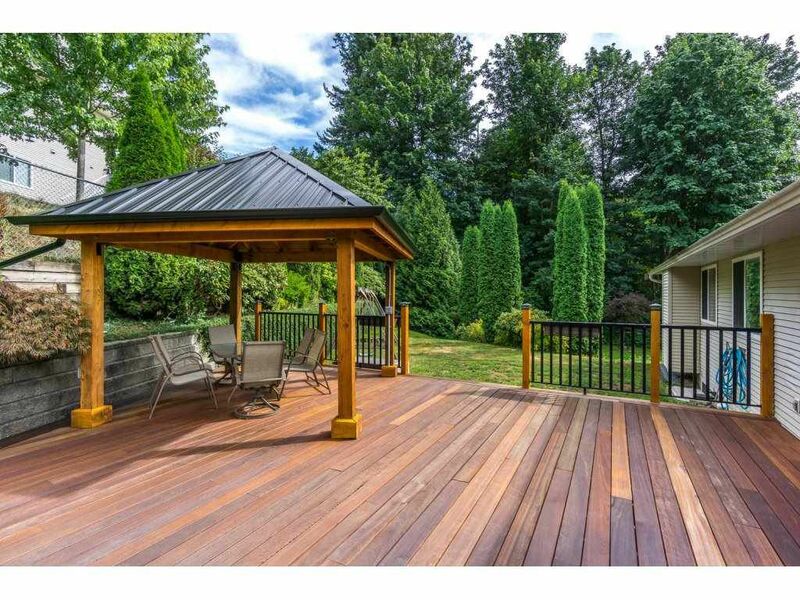 Open style kitchen and family room look right onto a large new deck with a covered area for that outdoor kitchen . 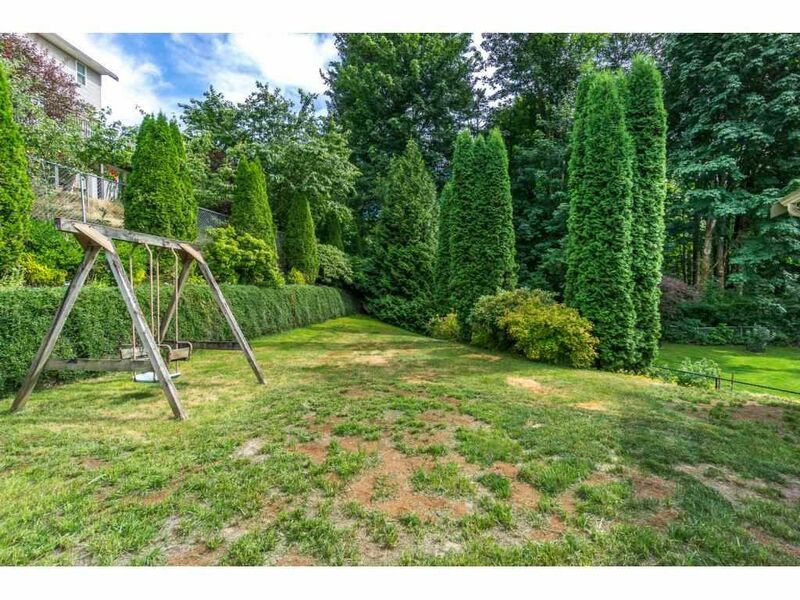 Lots of space for the kids to play . Downstairs has a huge rec room and a 5th bedroom . 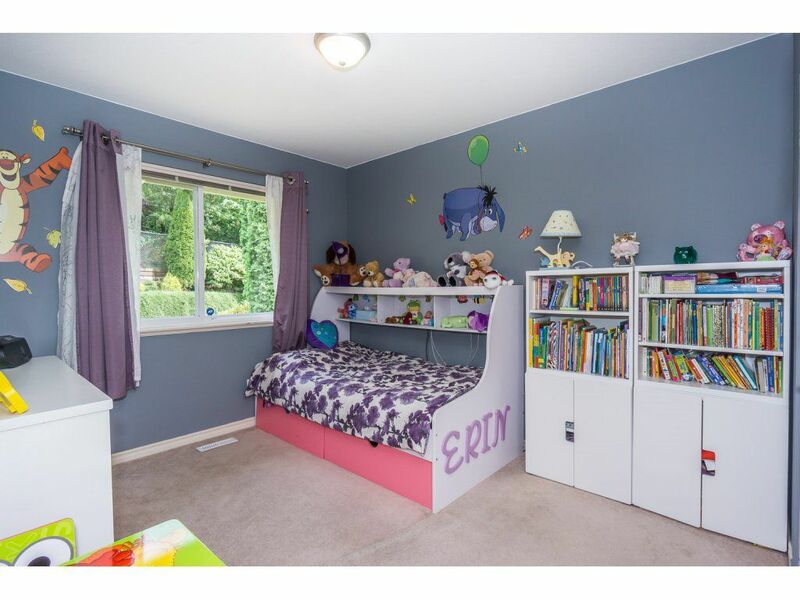 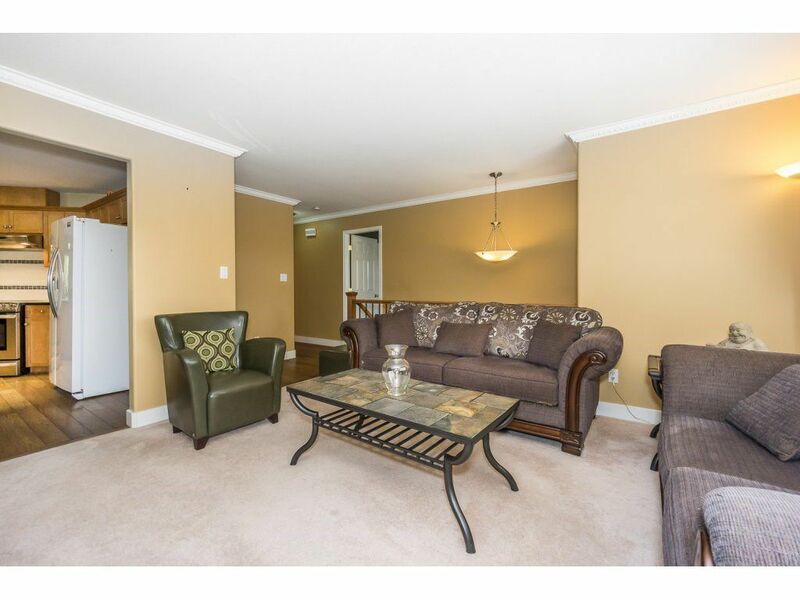 This home includes a self contained ,mortgage helping ,one bedroom Legal Suite . 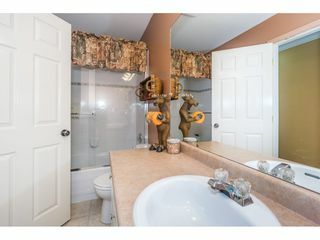 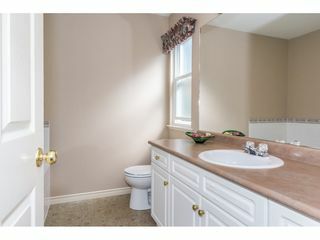 This well maintained home has central air and a 7 yr old high efficiency furnace . 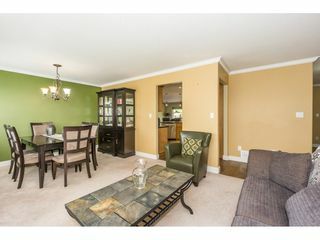 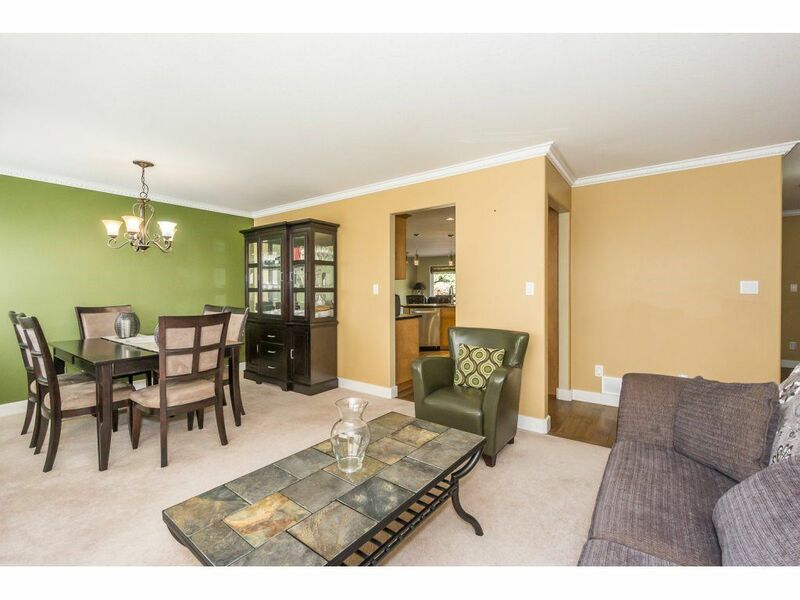 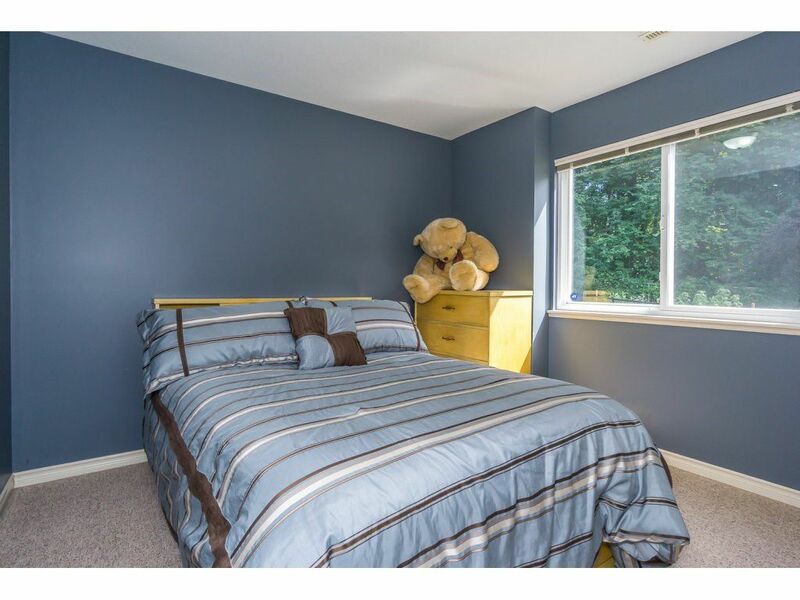 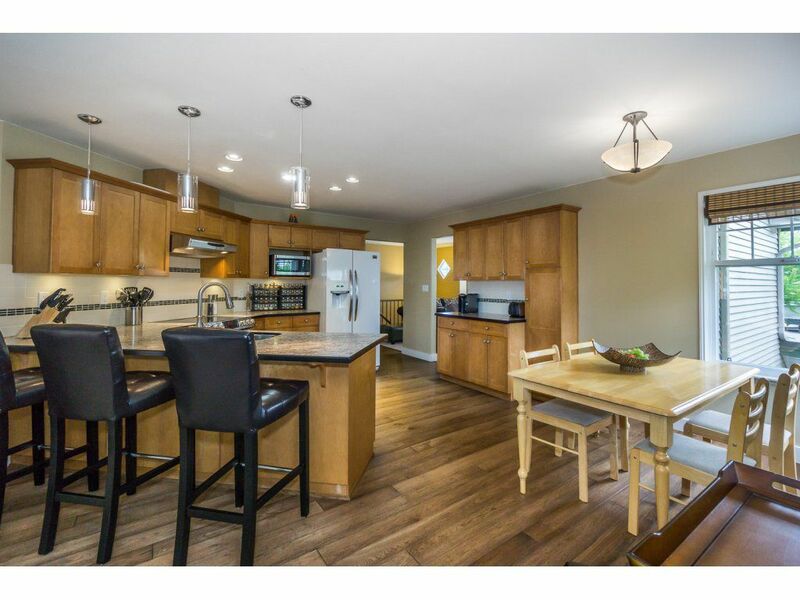 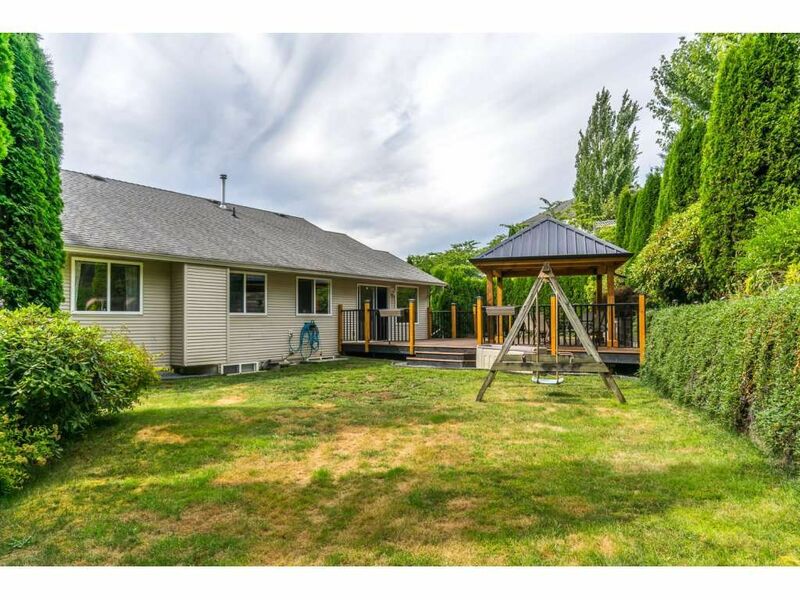 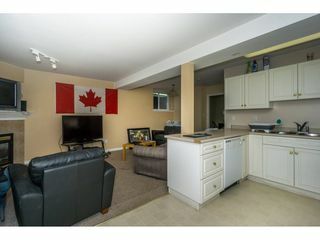 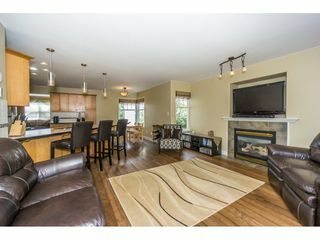 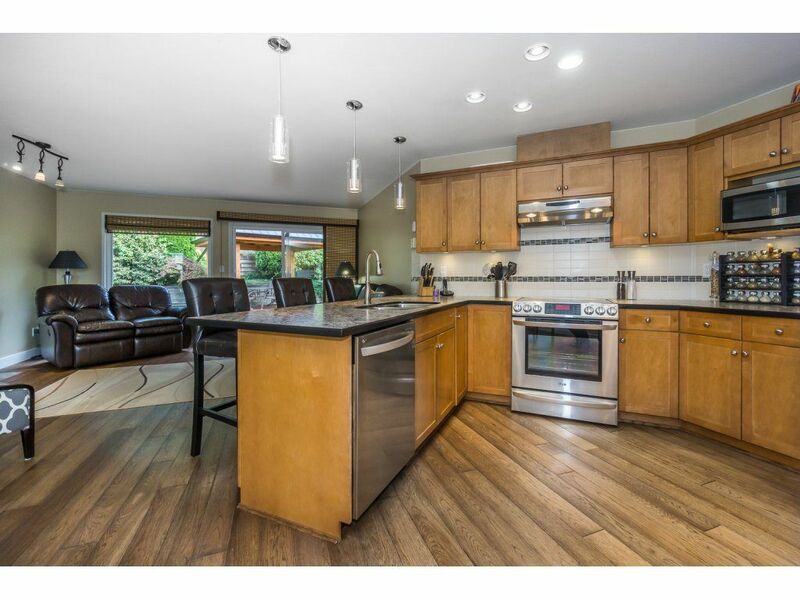 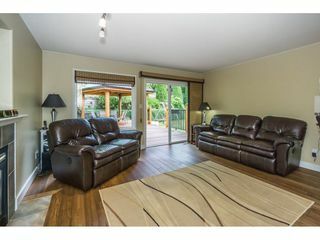 Walking distance to Prince Charles elem; and easy access to hwy 1 and shopping . This is a great home for a family to grow in. 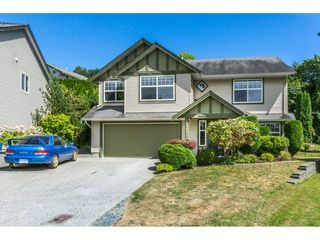 Quick closing dates are possible.